If you like fun, quirky stories, you’ll love Sassy Chance. 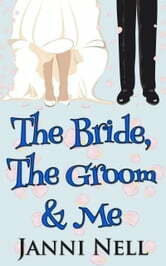 Sassy is determined her best friend’s wedding will be perfect. That’s a maid of honor’s job, right? When the heirloom, one-of-a-kind wedding ring is stolen, Sassy is frantic to get it back before the big day. She enlists the help of hot, dark and mysterious P.I. Devlin Fox—the man you go to when regular P.I.s give up. Together they follow the trail of the ring from street kids to pawn shops to eccentric antique collectors. 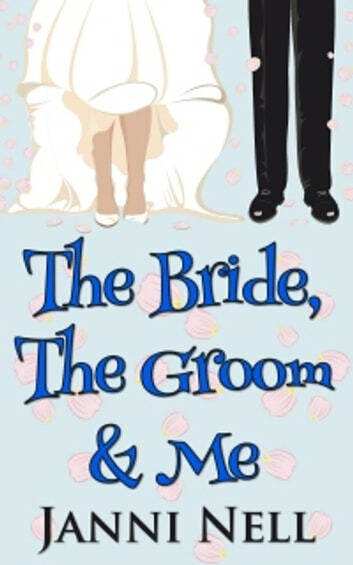 With only days until the wedding, can they find the ring and make the wedding day perfect? More importantly, will Devlin turn out to be the perfect wedding date?